Make your customers feel secure by processing full payment transactions within your PrestaShop eCommerce site. PayPal only charges $5/month for this service. Payments can be accepted within the e-commerce site (without redirection). Supports `Authorize & Capture`, `Authorize only & Capture later feature. Supports refund feature from the configuration page. 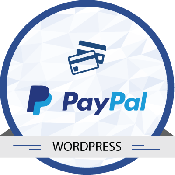 The module works with both the Paypal Payment Advanced Account / Payflow link Account. Accept Credit Card payments and process through PayPal Advanced payment gateway integration. 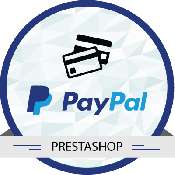 Prestashop PayPal Payment Advanced is a Prestashop extension, which integrates with the Prestashop ecommerce Software to process payments through PayPal Advanced payment integration from PayPal. 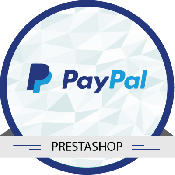 Prestashop PayPal Payment Advanced module supports, Authorize & Capture, Authorize only and Capture later feature. It also provides facilities for cancel/ voids any unsettled transactions. It also supports refund amount from configuration page. 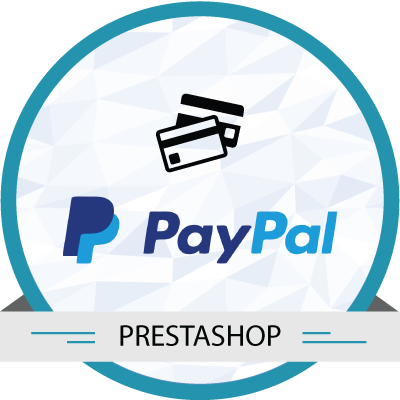 Prestashop PayPal Payment Advanced Module purchase is valid for one domain/ website and for installation in subsequent domains/ websites; a separate license needs to be purchased. 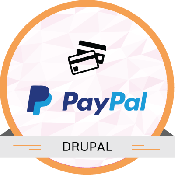 This Module works with both the Paypal Payment Advanced Account and Payflow link Account. Supports `Authorize & Capture`, `Authorize only & Capture later` feature. Store Owners can configure the module between 'Authorization and Capture' or 'Authorization only and Capture later' - when the products are ready for shipment. 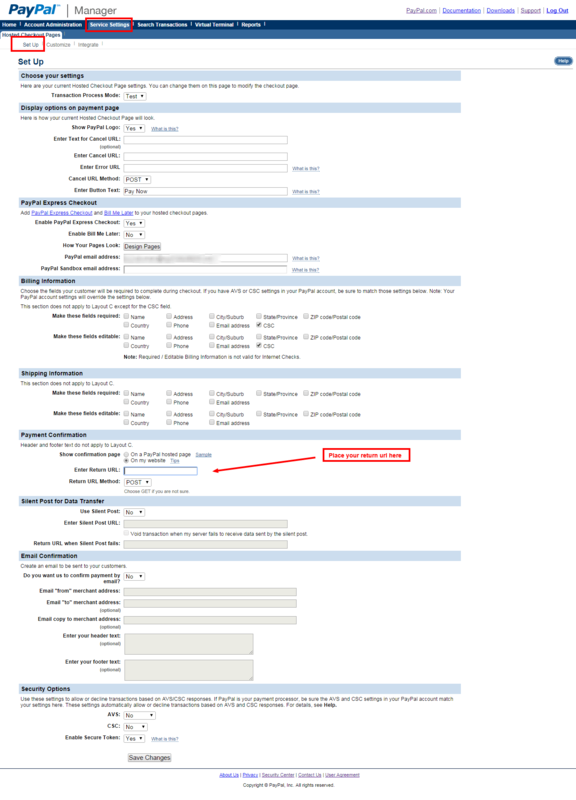 Store Owners can void/ cancel unsettled transactions or refund full/ partial order amount from configuration page. This module has splendid features that provide an excellent protection to my customer credit card details. “Card Verification Number” option helped me to run a successful business without worrying about fraud activities. The module is compatible with Prestashop e-commerce Version 1.5.X and 1.6.X. This likely works on prior releases - no guarantees. This module works with Paypal Payment Advanced Account / Payflow link Account. Vendor ID from Paypal Payment Advanced Account / Payflow link Account. 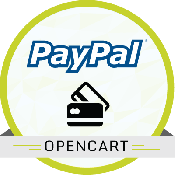 Partner ID as `PayPal` for Paypal Payment Advanced Account / Payflow link Account. SSL Certificate may be required and installed. 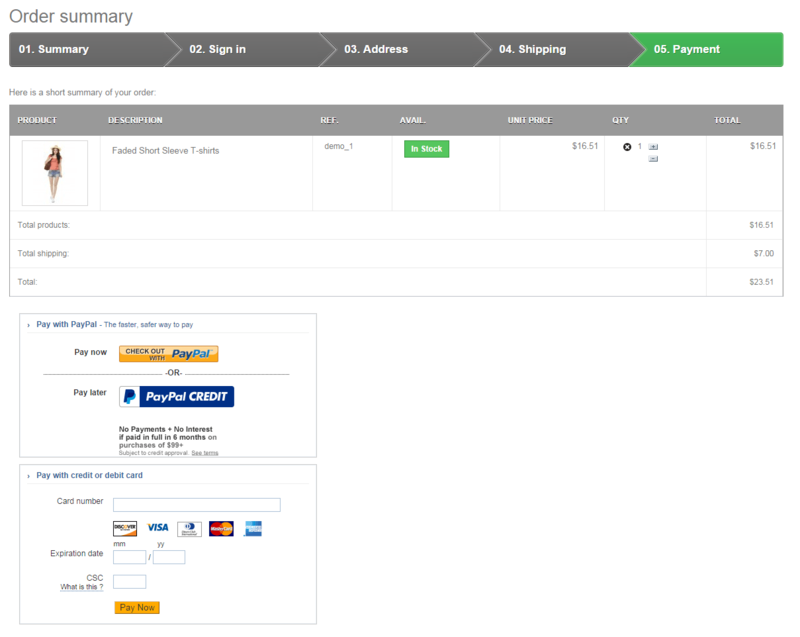 Merchant Login for Paypal Payment Advanced Account / Payflow link Account. 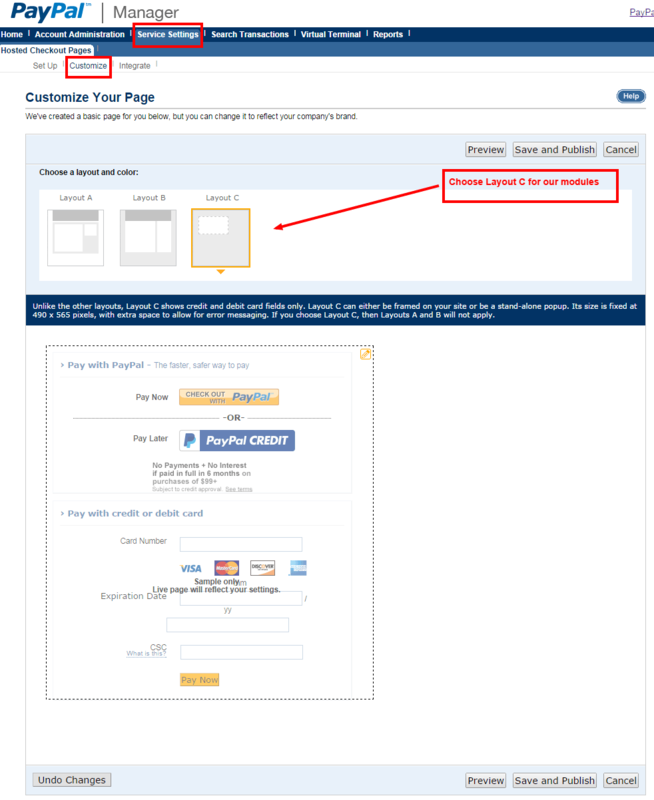 User Login Name for Paypal Payment Advanced Account / Payflow link Account. Ion Cube loader is mandatory for this module.The server should have the ionCube loader installed. If it is not available or not installed, you can request your hosting provider to install this version of ion cube loader available at http://www.ioncube.com/loader_installation.php. 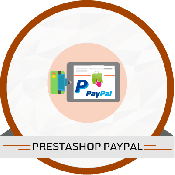 Copy the folder "egrpaypalpaymentsadvanced" to the path "YOUR_PrestaShop_ROOT/MODULE".